If anything could break the internet from cuteness overload, it just might be this collection of family photos. 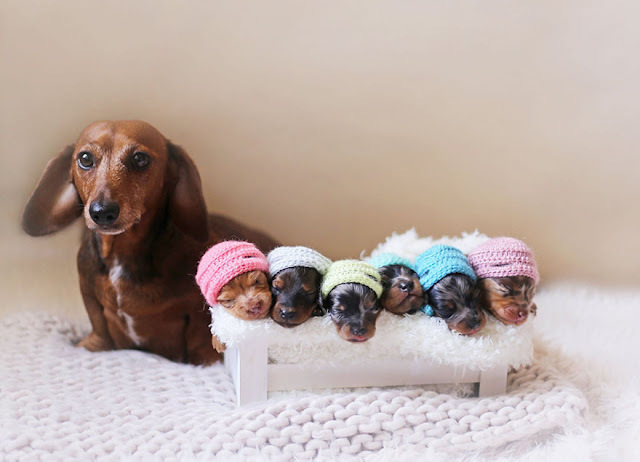 These aren’t your average family photo though, they’re of a beautiful dachshund mother and her newborn babies. 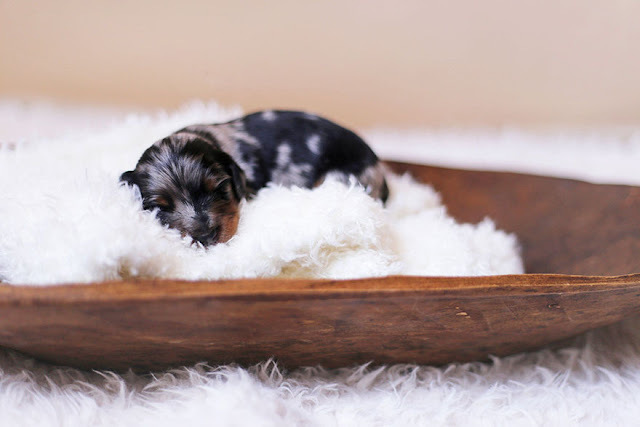 Wait until you see these little weiner puppies and how precious they are! 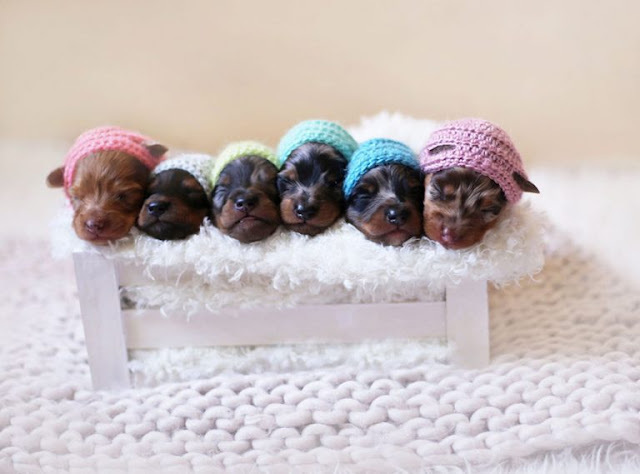 They even have tiny little hats! What an incredible bunch of runts. 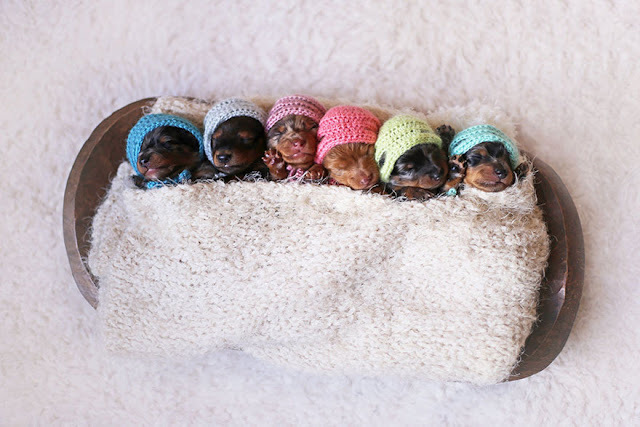 Six baby weiner dogs sleeping side by side is just as amazing as you’d think it would look! What a peaceful photo. This little guy probably feels like he’s sleeping on a cloud! A proud mother, standing by her lovely babies.